It is with sadness that we received the news of the passing of Reverend David Lesley Taylor. Pastor Dave made his transition on Thursday, July 19, 2018, after 73 years of life. The Missionary Society joins his family, the Central Seventh Day Baptist Church and the General SDB family in celebrating his life. 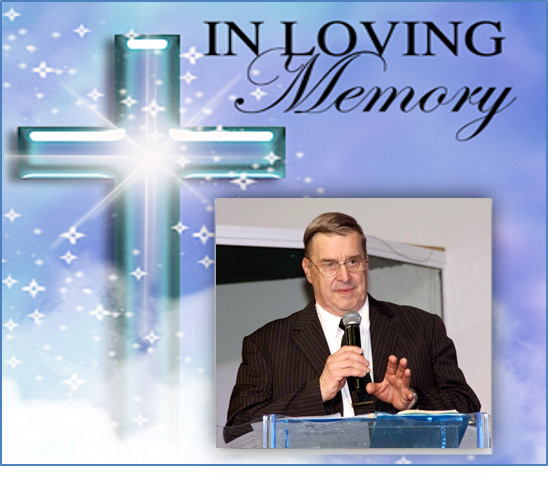 Pastor Dave worked hard and loved even harder, all with a smile and a bear hug. He had a passion for people and the ministry. He was a joy to be around. 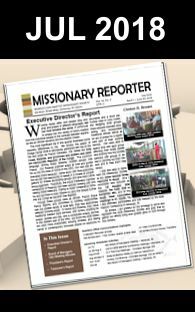 Among his many accomplishments and ministries, Pastor Dave and his wife, Margaret Taylor, served on the Board of the SDB Missionary Society from 1991-2006. Pastor Dave served as 1st Vice President, (1992- 94), and Assistant Treasurer, (1998-2005). He was also foundational in helping to establish the TIME Program for the training of ministers and lay-leaders in Brazil. This involvement led him on several trips to Brazil between 2009 and 2017. The Board of Directors and staff of the SDB Missionary Society pray that God is filling Margaret (wife), family and the wider SDB family of the late Reverend David Lesley Taylor with comfort and peace. Yes, we grieve but with hope, the loss of our dearly beloved Pastor Dave.